A gritty prison drama from Spain . It follows casually dressed prison guard that’s shows up a day early for his new job so he can get the tour of the prison . In the middle of the tour a riot breaks out and separates him from the other guards leaving him to fend for himself and his only option is to blend in with the inmates and pretend to be a prisoner . 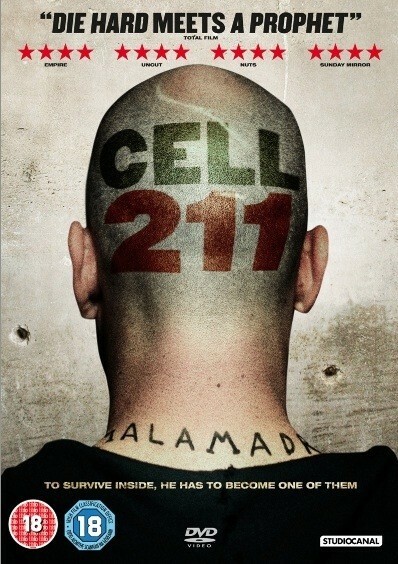 I highly rate this film and if you are into violent prison dramas then this will be right up your street .